Need advice, want to ask the team a question? We’re here to help! Please do get in touch, we really are here to help. Why not try our new Live Chat to get in touch with us? Better still, fancy a chat over a cuppa? 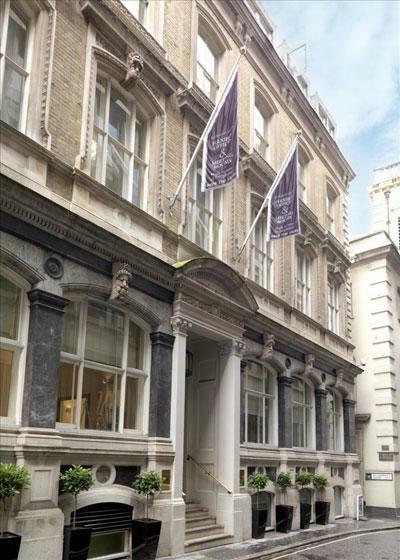 Why not come and find us in person at St Clements House, 27 Clements Lane, London, EC4N 7AE – we’ll put the kettle on!